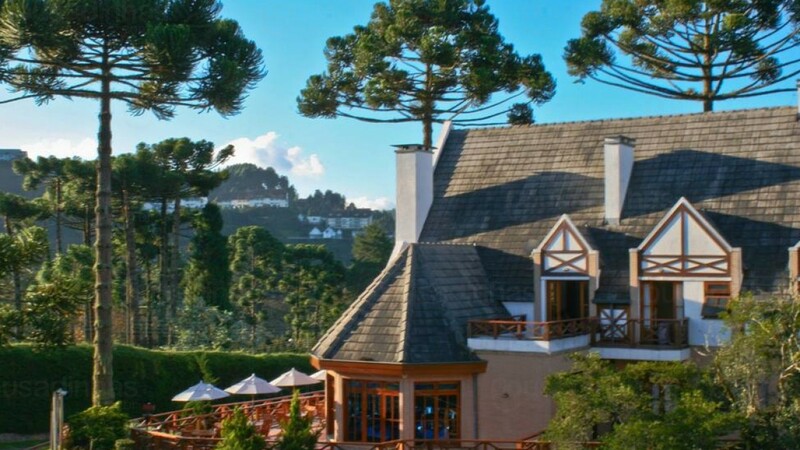 Pousada Provence Fields is 4 blocks of Capivari in Campos do Jordao - São Paulo. It is decorated in German style and offers parking, 24-hour reception and a delicious breakfast that is served in a dining room with panoramic views. Excellent location, during the day you can go on foot to the Centre of Capivari, while time is outside the area with noise and traffic. The heating of the rooms is excellent (including heated floors in the bathroom) and the shower guarantees a very nice bathroom. The staff is friendly and the breakfast is great, with plenty of variety and a lot of quality.